Spider-Man 2 is undoubtedly one of the most widely praised superhero films ever made due to its commendable balance of action and honest emotion. The story takes inspiration from the 1967 comic book Spider-Man No More, featuring Peter trying to give up his alter ego to try and live a normal life. Coming into conflict with countless thugs and protecting New York from crime as Spider-Man leaves his real self Peter Parker to fail his exams, lose the love of his life and even the friendship of his closest pal Harry Osborne. The emotional focus on Peter trying to cope with being a normal man but also knowing his gift has to be utilized is something not seen in many superhero films nowadays - and, of course, Alfred Molina's portrayal of Doctor Octopus remains one of the most iconic villains in a superhero film to date. While Frozen has claimed the title of highest grossing Disney film as well as highest grossing animated film, The Lion King previously held the former record with incredible worldwide earnings of $968 million, and it still remains the highest grossing traditionally animated film ever made. Featuring a star studded cast, gorgeous animation, and an epic, emotional storyline, The Lion King is a perfect example of a colourful animated film that can appeal to both adults and kids without relying solely on subtle mature jokes. Some people criticise it for some abrupt tonal shifts, but The Lion King still remains my favourite film of all time, and of course the best animated feature I've ever seen. Though it's not necessarily pure sci-fi, Back to the Future still qualifies as an entry to this genre and still remains one of the most treasured films of all time. 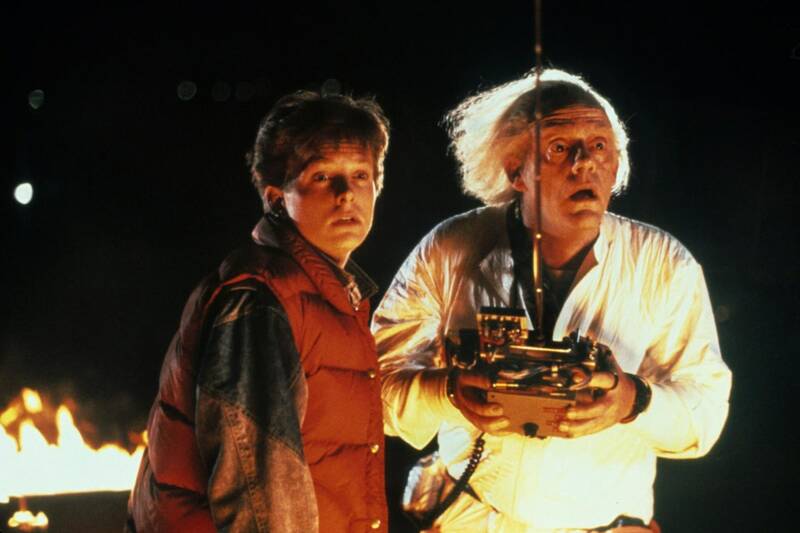 Co-written and directed by Robert Zemeckis, the film sees protagonist Marty McFly (Michael J. Fox) sent back 30 years in the past, clashing with his younger parents in the process. Exceptionally constructed and superbly acted, Back to the Future brings a fantastic script to life with some impressive visuals for the time and an energetic sense of fun. I never shut up about this film, but I just can't help it - The Woman in Black is a unique low budget horror flick that manages to be one of the genre's best thanks to a chilling atmosphere and excellent pacing. It's screenplay made several annoying changes from the source material, but regardless, an eerie vibe underlines the entire narrative, which itself is far more interesting than most horror films these days. Much better than the 2012 adaptation, the 1989 Woman in Black may be outdated to some, but it remains spooky and unsettling to many others - and for good reason. Directed by filmmaking poster child Steven Spielberg, Catch Me If You Can recaptures the true story of con artist Frank Abagnale, who successfully faked his identity as a pilot, lawyer, and doctor - all before he turned eighteen. With Leonardo DiCaprio and Tom Hanks in starring roles, the story is already brought to life with compelling performances - but it's Spielberg's sweet and sentimental direction that captures the heart to this complex story. Interesting on its portrayal of Abagnale's real life actions yet still dramatically effective, Catch Me If You Can is quite easily one of Spielberg's best films to date. 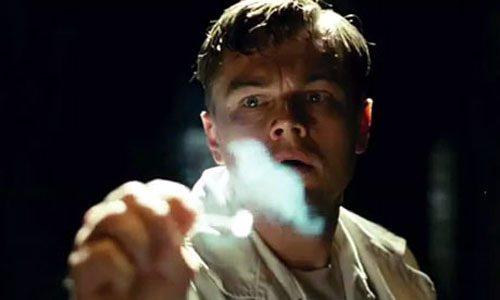 It's not Martin Scorcese's most acclaimed picture, but Shutter Island is a personal favourite of mine - the story of the novel is perfectly constructed with stylishly dark visuals and an unsettling atmosphere. Piecing the events together alongside protagonist Edward Daniels (Leonardo DiCaprio) is an engrossing experience from start to finish, and a surprising amount of twists and turns are sure to thrill newcomers. A well crafted and superbly performed film is the end result. 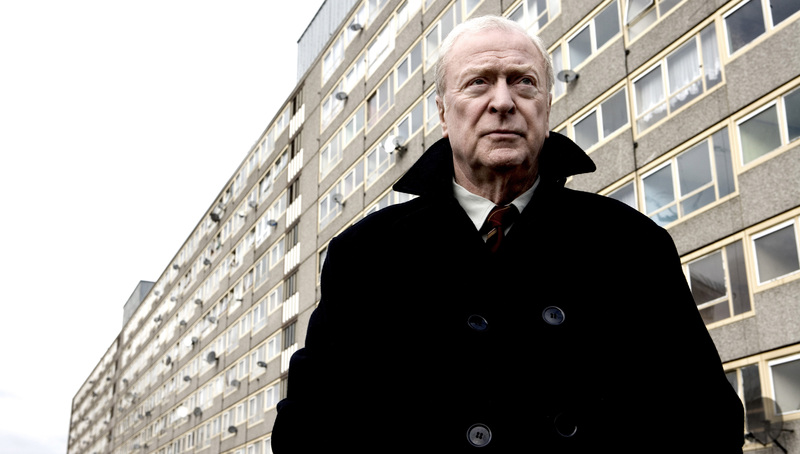 Starring Michael Caine, Ben Drew, and Emily Mortimer, 2009's Harry Brown sees the pensioner namesake fighting a gang of youths who terrorise a rundown housing estate in London; the same youths who go on to murder Brown's closest friend and trigger his lust for revenge. 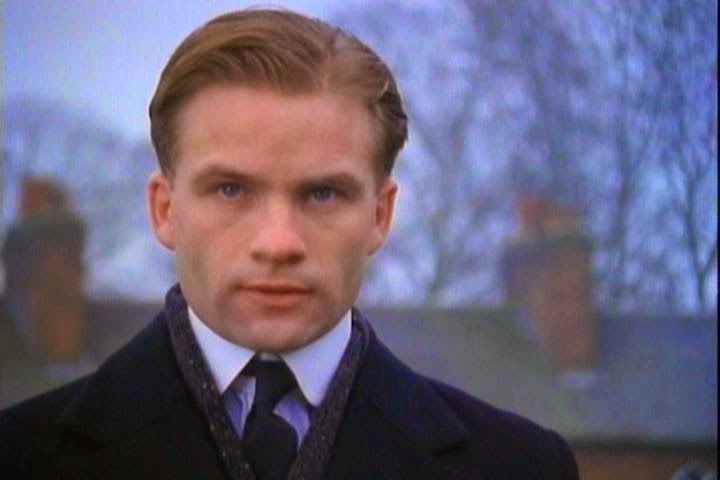 A classic low budget British thriller that embraces unsettling violence, Harry Bown's atmosphere and tension is extremely effective, and thanks to a lineup of quality performances, a disturbing yet gripping story is truly brought to life. 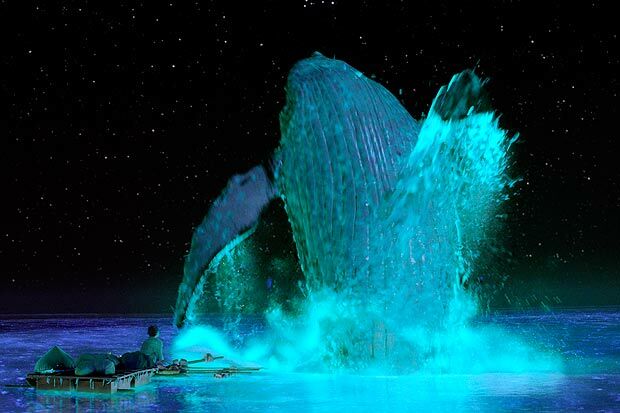 It's not set in a fictional world full of magical creatures, but Life of Pi can easily be judged a fantasy due to its source material once being deemed 'unfilmable' - to craft its unique setting and characters, director Ang Lee and his crew used all sorts of special effects - ranging from animatronics, water pool sound stages and, of course, stylised computer generated imagery. Telling the story of a young man stranded in the middle of the ocean with a Bengal tiger as his only companion, Life of Pi is both emotionally stirring and aesthetically stunning, ranking as one of my favourite films of all time without a doubt. Much like Guillermo del Toro's The Devil's Backbone, Pan's Labyrinth combines elements of horror and dark fantasy within a war backdrop - in this case, five years after the Spanish Civil War, during the 1940s. The story takes inspiration from the age old English tale Alice in Wonderland, featuring a young girl journeying through a series of dark challenges to earn immortality. Demonstrating exceptional usage of practical effects, particularly the costumes for Doug Jones as the Faun (and as the incredible terrifying Pale Man), Pan's Labyrinth is a freaky and complex story that's superbly told on almost every level, and also boasts one of the best love to hate villains in the history of film. Saving Mr. Banks documents the making of one of Disney's most cherished films, Mary Poppins, and his attempts to gain the rights to the original book from it's author Pamela Travers. 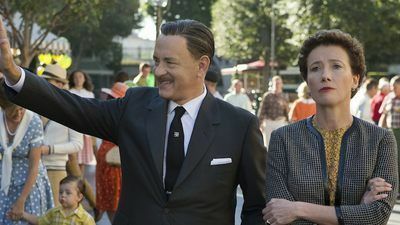 Featuring Tom Hanks and Emma Thompson in the lead roles, Saving Mr. Banks is a heartfelt and witty period drama that handles its emotional moments with care and charm but never goes down an overly depressing route in an attempt to milk the heartfelt nature of it's story. Hot Fuzz certainly ranks as one of my favourite films of all time - not only is it hilarious and witty, but also equally well structured in terms of it's narrative development. A concept that may seem hard to take seriously actually flourishes in a way that yields some surprising emotional strength without being overly pandering or a little too serious - thankfully bags of room is made for the film's central comedic appeal without jarring tonal shifts popping up. Simon Pegg and Nick Frost deliver starring performances that not only develop loveable characters, but provide a number of hugely funny gags in terms of dialogue and physical slapstick - indeed, Hot Fuzz's entire cast perform admirably, even the lesser seen roles, as the story itself slots nicely into place due to some superb writing by director Edgar Wright and Pegg himself. This of course leads to one my favourite comedy flicks to date without a doubt.